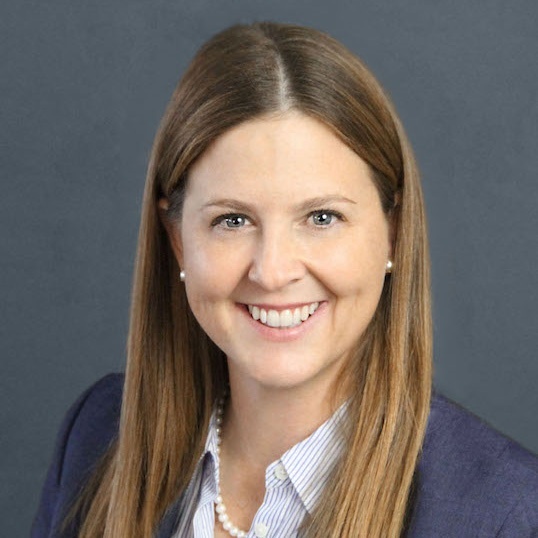 To help understand economic incentive trends, Site Selection Group has evaluated the economic incentive deals announced during the first quarter of 2015. Site Selection Group identified 230 economic incentive packages offered to companies across the United States during the first quarter of 2015. These economic incentive packages represent an estimated total incentives value in excess of $480 million, as compared to $450 million in the first quarter of 2014. 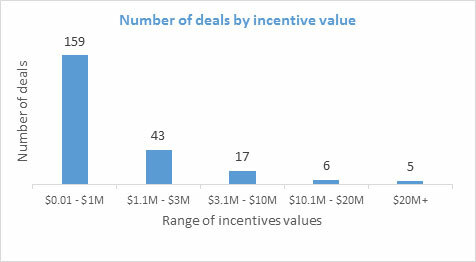 To generate these economic incentives, companies are expected to spend more than $6 billion of capital and generate over 35,000 new jobs; representing a return on investment of approximately 8%, an award of $13,600 per new job, and an average deal value of approximately $2 million. The following table identifies some of the largest economic incentive deals offered in the first quarter of 2015. 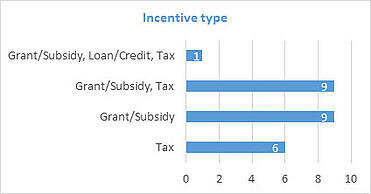 These projects provide a great way to benchmark what types of economic incentives exist for a variety of project types. However, it is important to understand the values are estimated and typically only reflective of state-level incentives. In this quarter, the top 25 projects in terms of incentives values are distributed evenly throughout the United States. 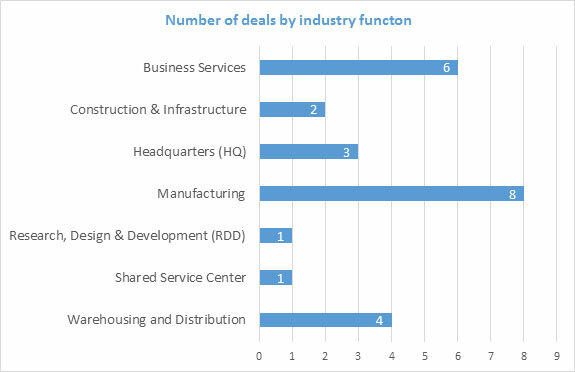 Notably, while Texas has been highly scrutinized for granting large economic incentive packages, the Lone Star State was not represented in the 230 deals reported in the first quarter of 2015. There may be several reasons for this, including the fact that many incentives are granted locally in Texas, the transition from Gov. Rick Perry to Gov. Greg Abbott, the legislature being in session and/or the continued scrutiny of the state’s primary funds: the Texas Enterprise Fund, Texas Emerging Technology Fund and Texas Enterprise Zone. For additional information about these projects and others, please contact Site Selection Group.